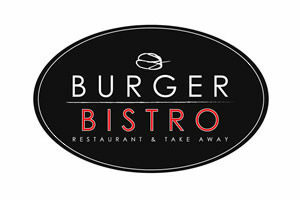 Bistro, selling a range of gourmet burgers, steaks, side dishes, soft drinks and alcohol at highly affordable prices. A runaway success since its inception in 2012, Burger Bistro is SA’s first gourmet burger franchise. The group currently comprises 1 company-owned outlet and 6 franchised outlets. Enthusiastic, motivated, hardworking individual with a solid business background and exceptional interpersonal skills. 4 weeks pre-opening, initial training; 2-4 weeks intermittent post opening; on-going training as required.